Ideal present for any archer. Gift Vouchers are sent electronically via email. Gift Vouchers will expire in 180 days from date of purchase. 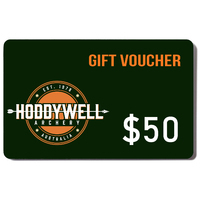 Click "Add to Cart" for the gift voucher you wish to purchase. On the "Personalise Your Gift Vouchers" page, enter the information you are prompted for, keep in mind the voucher will be sent to the Recipient Email on this page. Proceed through the rest of the Checkout to complete the transaction. Your e-voucher will be sent to the recipient at the date and time selected. Please note: You will not receive a physical card or voucher for this order, the e-voucher sent to the recipient will have a unique code that can be used on our website checkout. 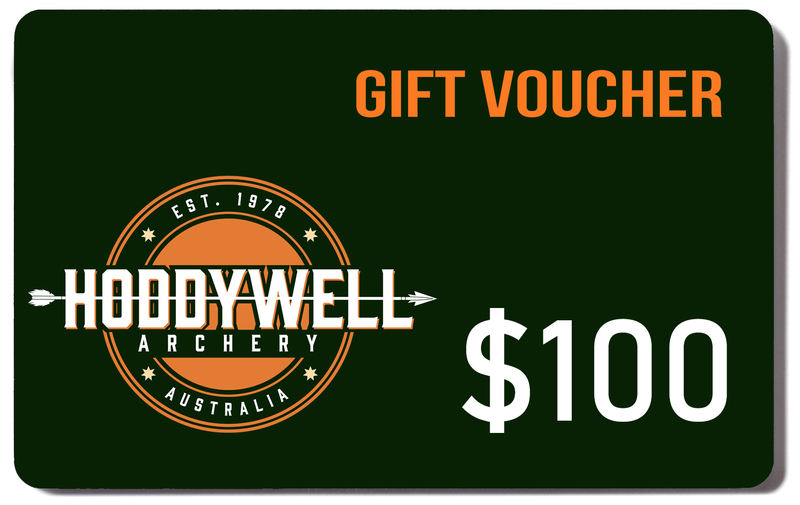 Please make sure you send the e-voucher to the correct email address - Hoddywell Archery does not accept liability for information entered wrongly. Will be sent out electronically via email.